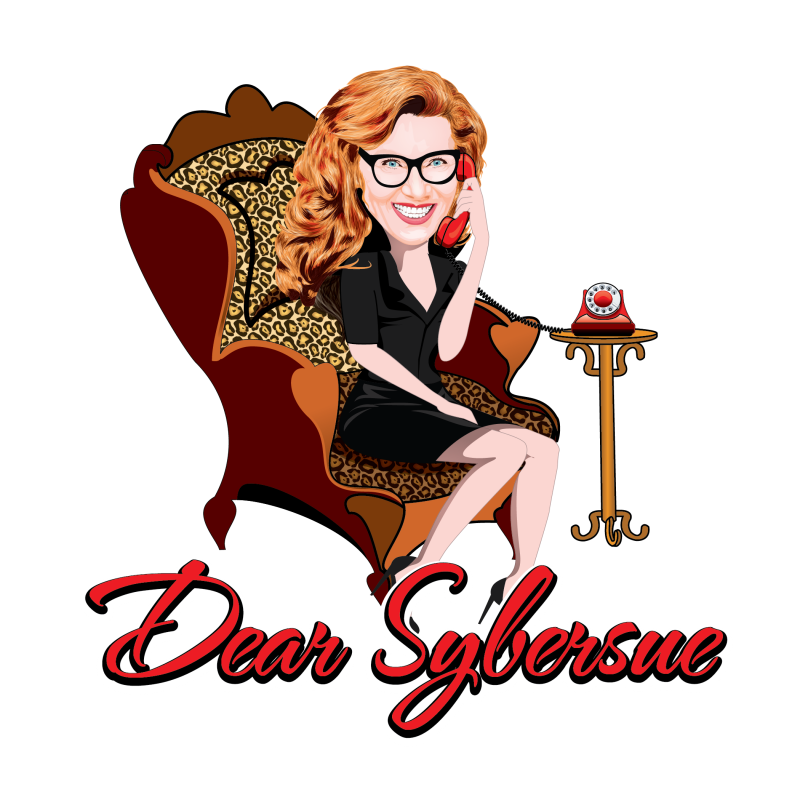 Dear Sybersue: My Boyfriend is a Nice Guy but I Like Bad Boys!! Don’t throw away a relationship that is healthy to keep putting yourself back into the danger zone. It’s Time to Get a Brazilian/Boyzilian When your Pubic Hair Turns Grey & Other Fun Stuff! How to Deal with Dating Insecurities & Inhibitions! Advice for Men & Women: Don’t be the Last to Know Your Relationship in in Trouble!! Keep Love Alive! A romantic partnership needs to be nurtured!